Many gathered at Freedom Park in Naples on Thursday, Nov. 17. 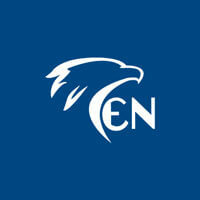 The event was held in honor of a new coalition between Collier County and FGCU for future park research. Bill Mitsch, along with his team of researchers and graduate students have begun a journey of discovery. Mitsch and his team are embarking on a two year, $50,000 study of Fred W. Coyle Freedom Park located in Naples. 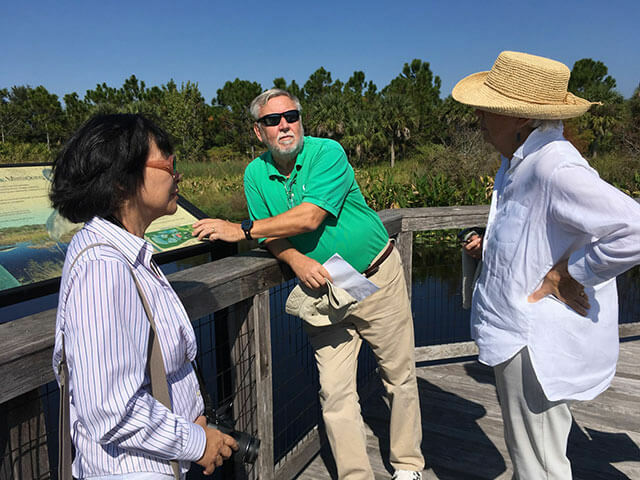 Many invited guests, faculty and city officials came out in support of Mitsch, the director of FGCU’s Everglades Wetland Research Park and Assistant Director Li Zhang. The wetlands were originally designed to filter storm water as it makes its way to the Gulf of Mexico. Now Mitsch, a wetlands expert, is going to determine whether or not it is truly effective at its job. Along with monitoring water levels and vegetation in the area, they are also going to be assessing the phosphorus and nitrogen content in order to make proper recommendations for the future of the park. Introduced to FGCU in 2012, Mitsch was lured by its proximity to the large populations of wetlands in the area. Mitsch’s expertise expands into four books published in the field of marsh research. Along with celebrations for the upcoming project, Mitsch revealed that funding is also being requested for another project to recycle all that which is filtered out by the wetlands.